1. It removes all negative things from your body and mind. 2. It makes you calm and cheerful. 3. It cleans your aura. 4. It increases self-confidence and will power. 5. It develops angelic qualities i.e. compassion, truth, love, purity, fearlessness, patience, courage, honesty etc. 6. It makes your personality very impressive. Your intuition power increases. 7. It sharpens your mind. 8. It makes you more energetic. 10. It increases your concentration. 11. It controls your lust, anger and greed. 12. You never feels alone. God becomes your close friend. 13. It fulfills all your wishes. 14. It removes toxin from your body. 16. It controls your blood pressure, and your heart will beat with regular rhythm. 18. It improve your endorphins level which improve your mood and feel refreshed and relaxed. 20. Develops stable and balanced personality. 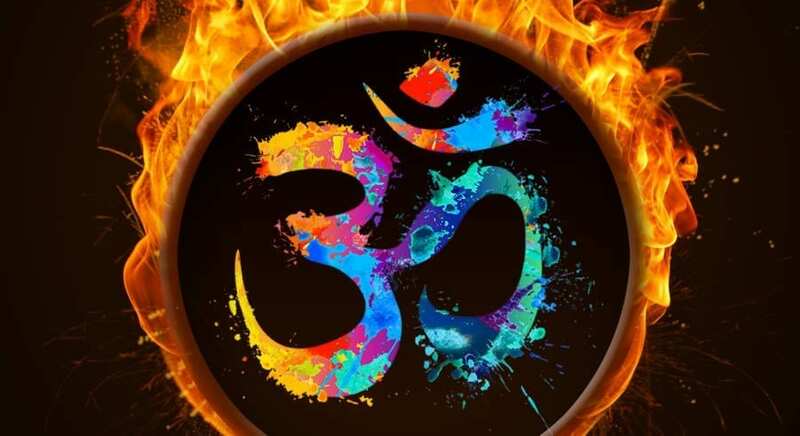 Wonders of OM chanting cannot be described in words. Imagine if you discover the light within yourself, how powerful you would become. In short, OM chanting makes you Happy, Healthy and Blissful. Here is beautiful rendition of OM Chanting 108 times (Million times Powerful) which you may use for Meditation.